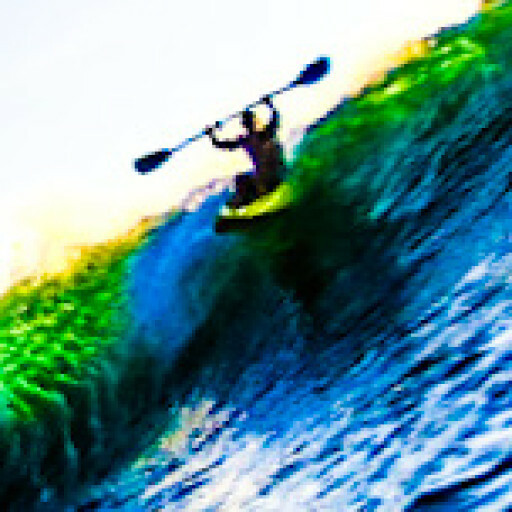 Have all your favorite recreational and paddle sports equipment- (kayaks, paddle Boards, Surfboards and other gear) delivered to you, where and when you want to go without all the hassle of transporting it yourself or the cost and responsibility of ownership. Enjoy it for a couple hours, for the day, or the week and have it picked up whenever you’re done. From the website or app you can make your reservation request in a snap and begin the convenient and seamless process of getting on demand non-motorized ocean vessels delivered direct to you. Once you’ve selected you equipment, select an available date / and delivery time. The rental calendar will display the days and times still available. Finally: choose the Duration of Time You Want to Use the Gear- if you’re not sure how long you’re going to want to have it, feel free to leave the Duration Box Blank. Once done for the day, pickup can be scheduled on demand by requesting a pick up in app, on the site or via text.